When they start out, most MMORPGs aim to reshape the genre one way or another, if not outright reinvent it. The same is true of Nine Dots Studios' Outward, which looks to inject the stale hack-and-slash scene with some exploration-focused depth. 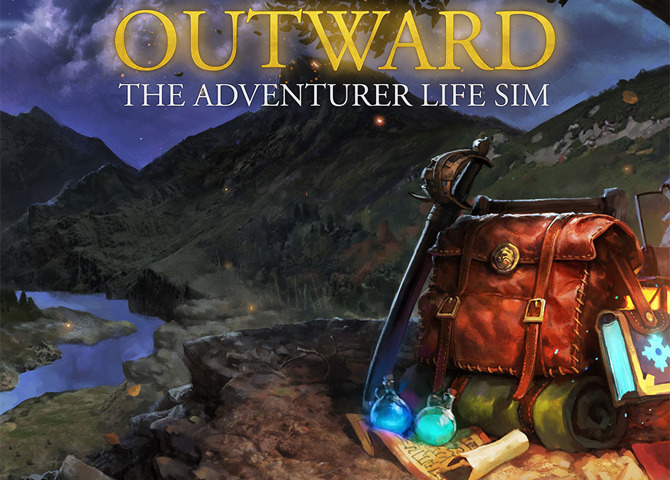 In fact, Outward is looking to immerse its players into every aspect of an adventure. There's run-of-the-mill stuff like challenges and monsters, as well as discoveries, resource-management and even the setting up of camps. The game's innovation resides in the way it aims to dispose of the factors that constantly disrupt the suspension of disbelief in regular RPGs: being the "special" hero, reloading and being able to find the required monster/enemy all the time. The goal around which the game is built is to make it possible for players to actually live the life of an adventurer. In Outward, adventurers have to camp, eat and sleep, activities which aren't at all meaningless in the economy of the game: they are actually necessary to survive and to enable players to undertake challenges. Those who go hungry for a day or two will thus not die in the game. Their condition will be affected though as they will grow gradually weaker. What one eats and where one sleeps will also weigh in the balance, especially when it comes to gaining bonuses suited to one's specific skills and objectives. Combat will be more elaborate than in a rank-and-file MMO too: there will be more skills and abilities involved and blocking hits will be just as important as offense. Enemies can be stunned and unbalanced through bigger blows like shield bashes, after which damage can be delivered in more subtle ways. The scene of the game is the world of Aurai, which is an adverse place indeed, given how most of its inhabitants live permanently within the walls of a safe city. A co-op mode will be available though there is no PvP planned for now. 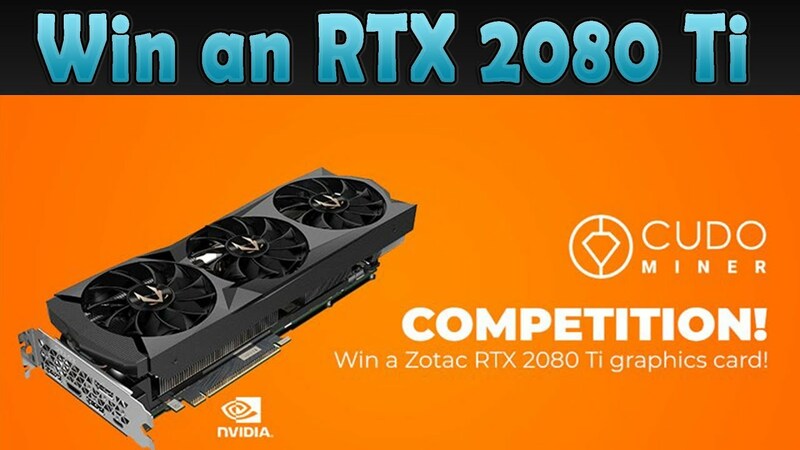 Philip Thalberg has been covering eSports news for the world's top competitive gaming destination, Gosugamers.net.